Inspired design, technology and epicurean scenes meet epic stretches of wilderness here in Europe’s deep north, where summer’s endless light balances winter’s eerie frozen magic. 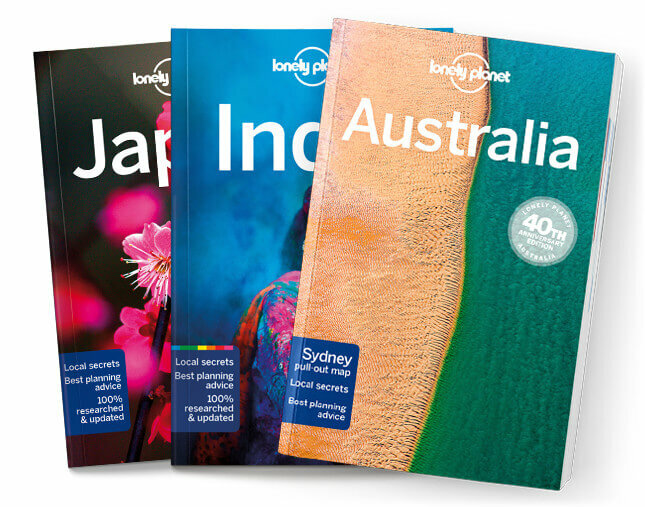 Lonely Planet will get you to the heart of Finland, with amazing travel experiences and the best planning advice. Shop for the best in Scandinavian design, fizz across Lapland behind a team of huskies, and warm up in a traditional sauna; all with your trusted travel companion. Get to the heart of Finland and begin your journey now!